Check out all the new colors in the store. 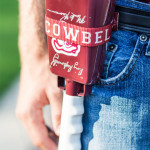 LOUD Cowbell for cheering at sporting events. Heavy Duty, High Quality. Cheer on your favorite athlete. 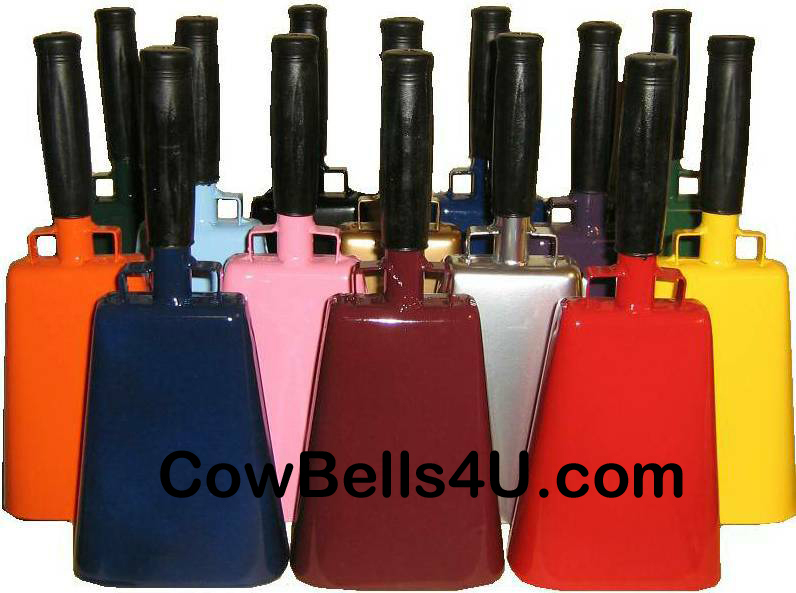 These bells are manufactured under strict specifications and quality requirements of Stewart Trading LLC™. 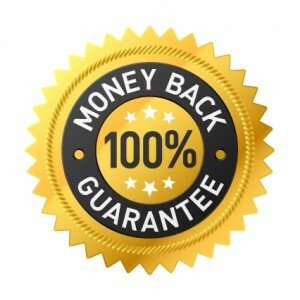 With the purchase of this Stewart Trading™ brand bell you will get the quality you can expect from a heavy duty bell. 6.1″, 8.6″, 9.6″, 11.2″ All measured including the handle. See size chart below. Comfortable grip handle with durable powder-coated finish. Has clapper ball, no drum stick required. Ring for a KISS! Decorate with Bride & Groom’s Name and Date. Large flat area to decorate with marker pens or add a sticker from your favorite team. Use for Football, Baseball, Soccer, Hockey, Basketball, Track, Sports, Volleyball, Tennis, Tail Gate, Cyclocross, Cycling. Use for Party, Parade, Ring New Years Celebration, Noisemaker, Clapper, Birthday, Christmas, Anniversary, Hanukkah.